Zediet® uses Payfacile’s subscription management module to offer its nutrition and health coaching formula. 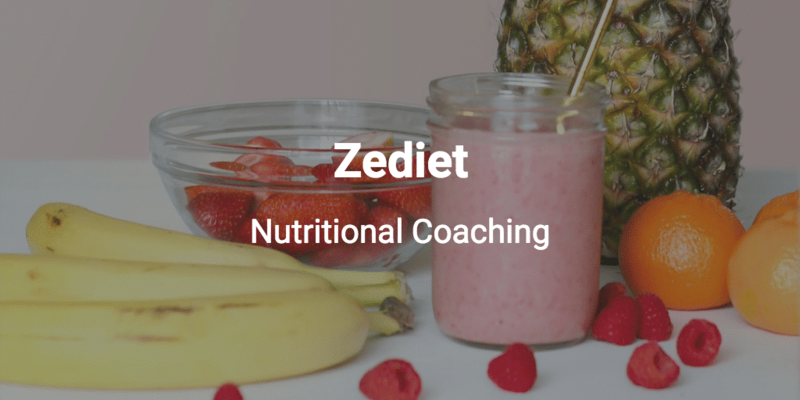 Alexandre Glouchkoff, founder of Zediet®, explains how he was able to offer his coaching services in the form of a subscription using the Payfacile application. Can you tell us a little bit about yourself ? Dietetician nutritionist in liberal for more than 20 years, in rural and urban, home and office, I created in parallel the site “All the dietetics!”, More than 15 years ago, which is the one of the French references in the field of information in food, dietetics and nutrition, both for the general public and for health professionals, the agri-food industry, education or the press and the media. Can you tell us about what your business / project ? As a dietitian nutritionist, I intervened both for the promotion of health and in the overall care of patients. As an advisor, educator, re-educator and therapist, my main activity has been to provide nutritional advice (on medical prescription or not) and to participate in the education and nutritional re-education of patients. For 3 years, I have gathered all my expertise within a site whose tools and services are entirely dedicated to food rebalancing and 100% online diet coaching. How did you get the idea ? So I already had the idea, for a long time, it was just missing a new opportunity, more advanced technological tools and a more enlightened vision of what the food of today and what it should rather to be to guarantee to everyone the best capital form, well-being and health possible. What have been some key factors in growing your business ? 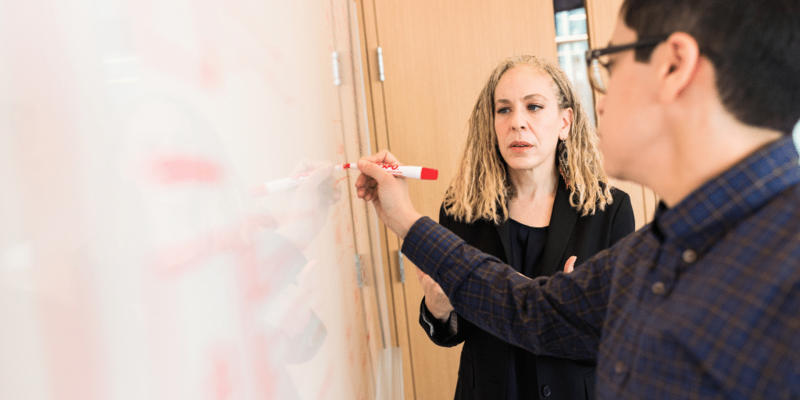 The seriousness, the rigor and the regular updating of the information and tools proposed participate in it, just as the exclusivity of some totally innovative services make it possible to differentiate itself from the competition whose vision is rather reductionist. How do you use Payfacile ? I needed a simple, convenient, easy to implement service that allowed me to offer my services in the form of monthly subscriptions. Payfacile soon proved to be the solution I was looking for. What do you like about Payfacile ? Benjamin Coulange explains how his company VSC Conseils uses Payfacile to charge customers by sending a payment link by e-mail. Elodie from 'Dare Deploying Yourself' uses Payfacile to manage her online store and collect payments remotely. 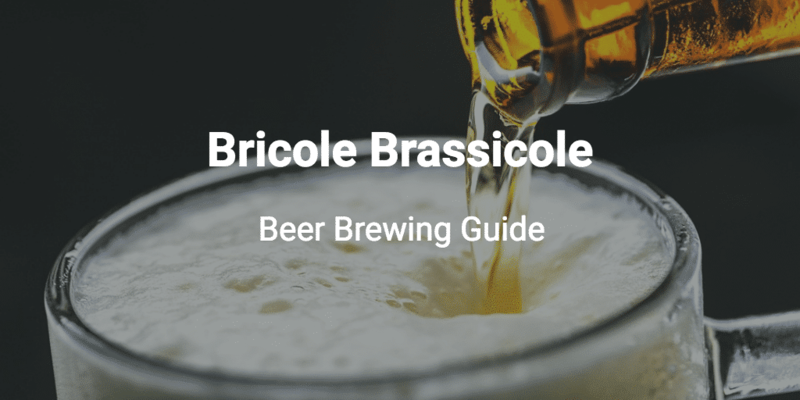 Youtubeur Bricole Brassicole uses the Payfacile application to market its e-book / guide on beer brewing. 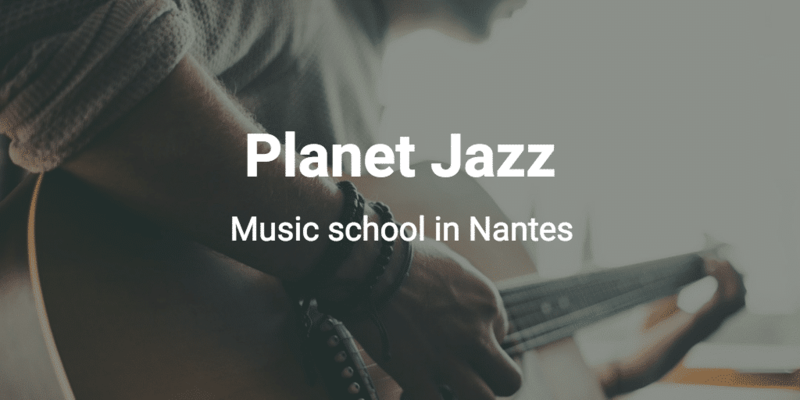 The director of Planète Jazz explains his philosophy of the music schoo and why he chose Payfacile as a payment solution. 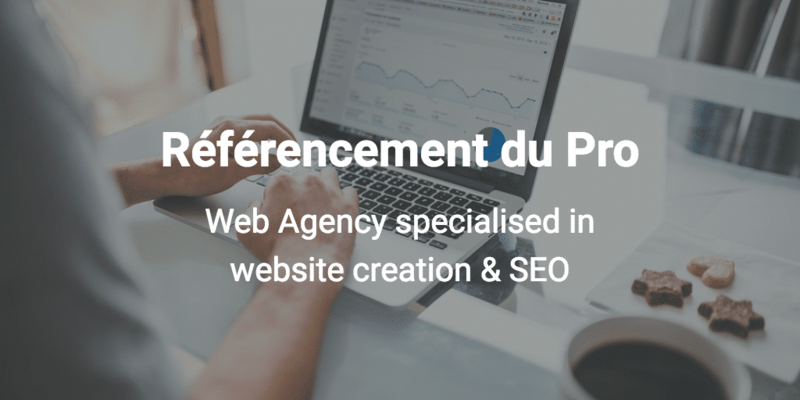 Marc Da Fonseca, founder of Référencement du Pro, explains how Payfacile simplified its receipts and made payment easier for its customers. Payfacile simplifies access to online payments and subscription management. Womanity uses Payfacile to manage the accept payments from its customers. 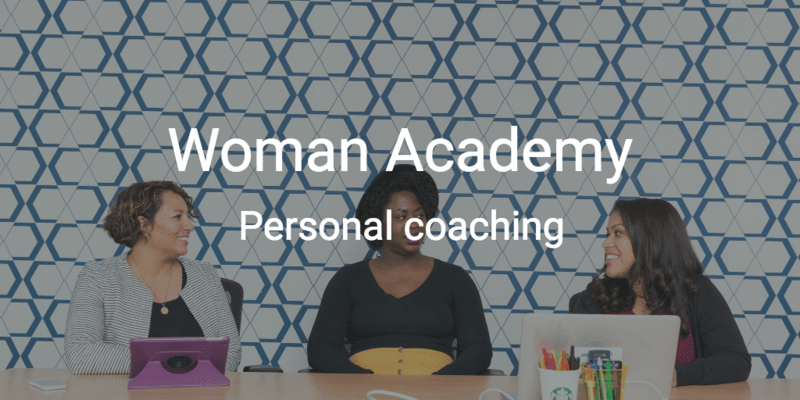 Thanks to Payfacile Laurence from Womanity can focus on her clients. 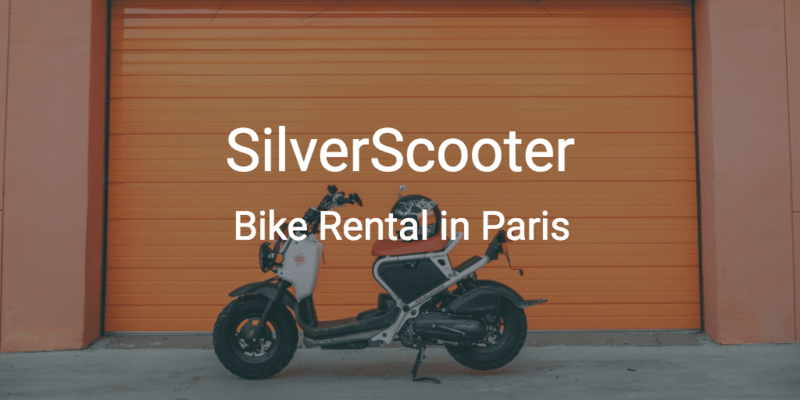 Charles Silvera, co-founder of SilverScooter, explains how he launched his two-wheel rental business in the Paris region. What about you ? What do you do ? Want to accept online payments ? Try now, choose your plan later.